Day 2 at the Vision 20/20 Models in Fire Prevention Symposium in Reston, Virginia. 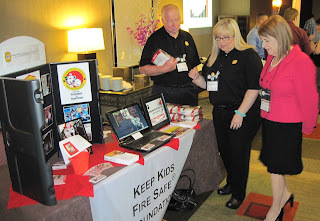 The Keep Kids Fire Safe® Foundation had an exhibit at the symposium to help share the work of the foundation and to share two of its most popular fire safety programs, Sparkles' Safety Spot and Sparkles' Fire Safety Skype Tour, with State Fire Marshal's, Fire and Life Safety Educators and firefighters. 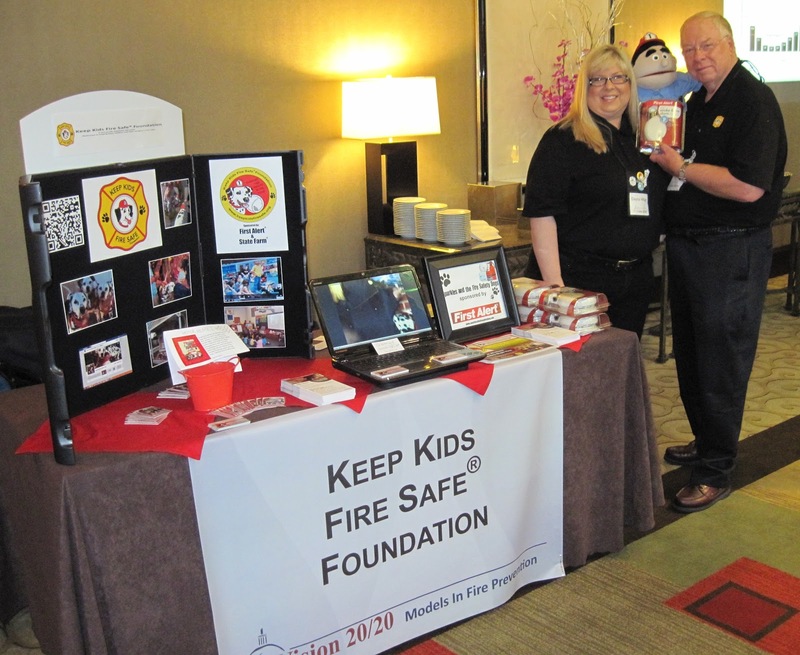 Keep Kids Fire Safe Foundation's Development Director, Jeff Huddleston, sharing the work of the foundation with Vision 20/20 participants. 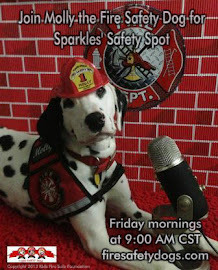 Keep Kids Fire Safe Foundation's Executive Director, Dayna Hilton, sharing the work of the foundation. 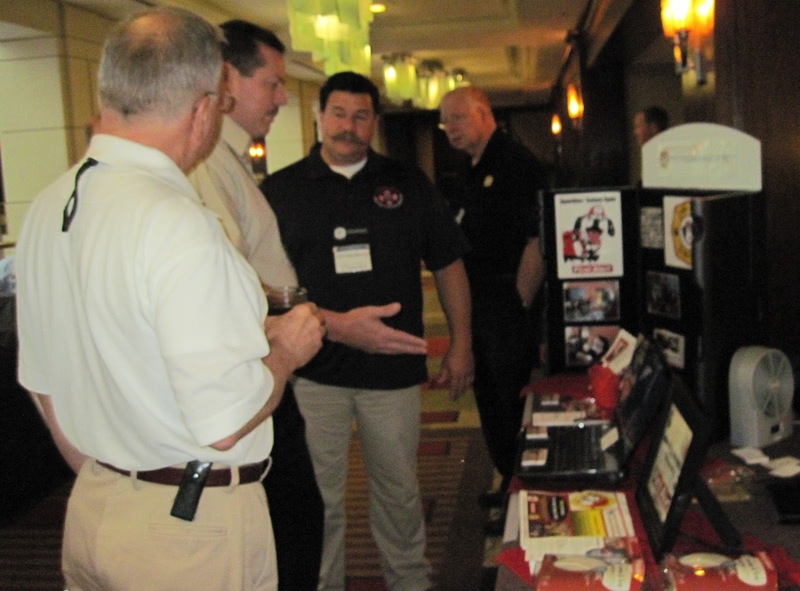 Keep Kids Fire Safe Foundation's Board Chair, Glenn Trembley, sharing the work of the foundation. Keep Kids Fire Safe Foundation's Executive Director, Dayna Hilton, and Board Chair, Glenn Trembley, sharing the work of the foundation. Meri-K Appy, Keep Kids Fire Safe Foundation's Board Chair, Glenn Trembley and Executive Director, Dayna Hilton, sharing the work of the foundation with Meri-K. Meri-K has been an advocate of fire safety for many years. Keep Kids Fire Safe Foundation's Executive Director, Dayna Hilton, Firefighter Frank, and Board Chair, Glenn Trembley, gave smoke alarms donated by First Alert to each of the participants at the Symposium. 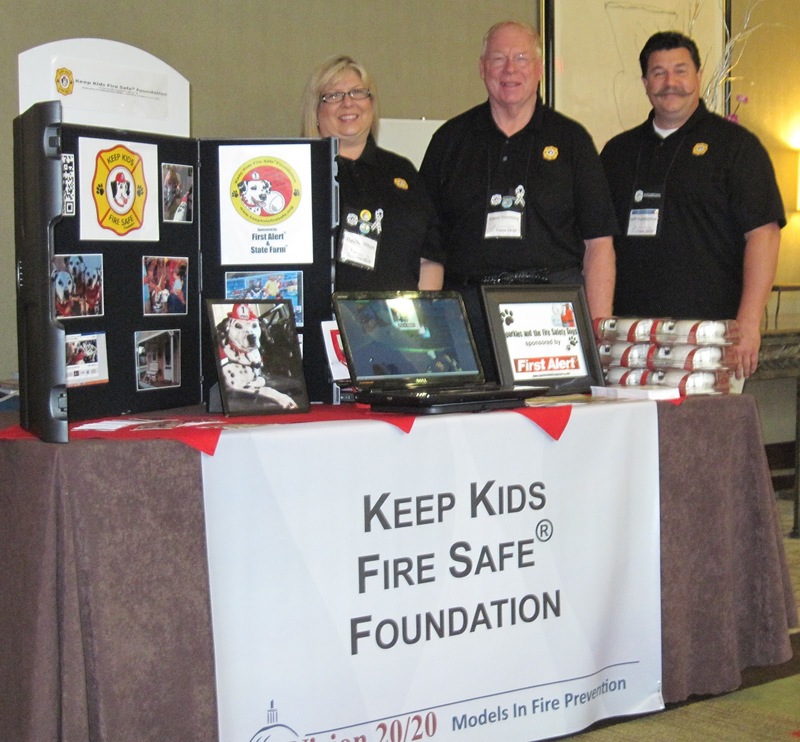 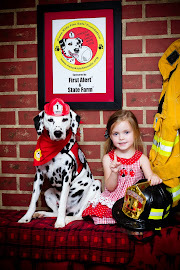 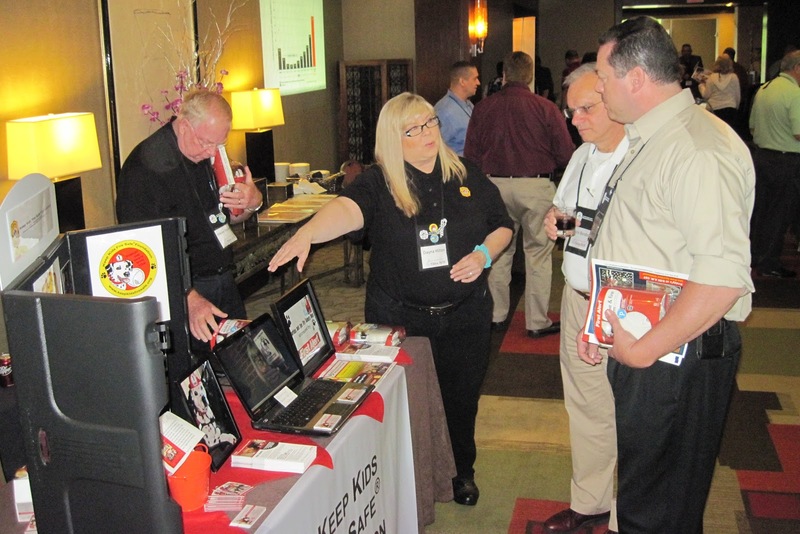 Keep Kids Fire Safe Foundation was honored to have been selected to exhibit at Vision 20/20's Models in Fire Prevention Symposium. 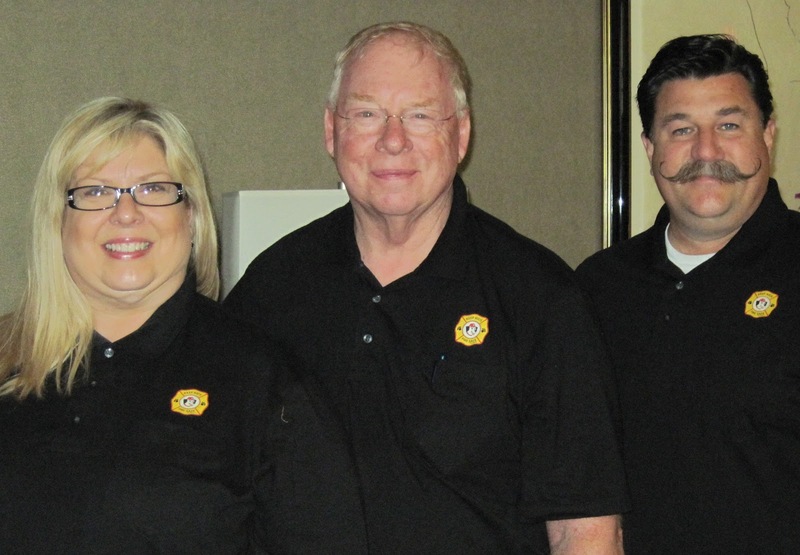 From left to right: Executive Director, Dayna Hilton, Board Chair, Glenn Trembley and Development Director, Jeff Huddleston. Keep Kids Fire Safe Foundation's Executive Director, Dayna Hilton, Board Chair, Glenn Trembley and Development Director, Jeff Huddleston. 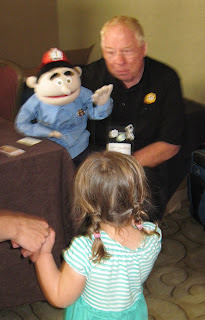 Glenn and Firefighter Frank shared fire safety with a few children that stopped by to say hello. 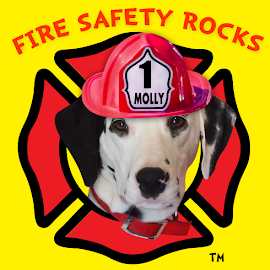 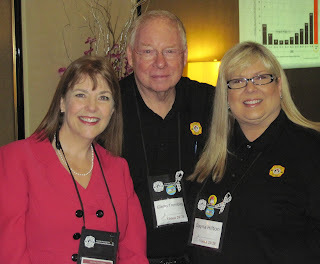 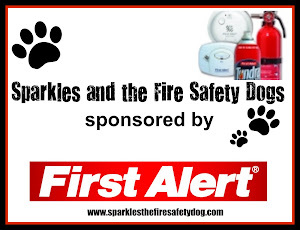 Keep Kids Fire Safe Foundation was proud to sponsor the name badges for Vision 20/20. 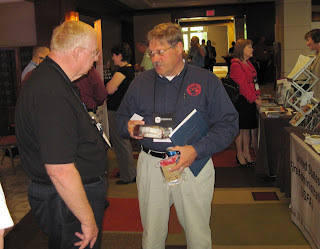 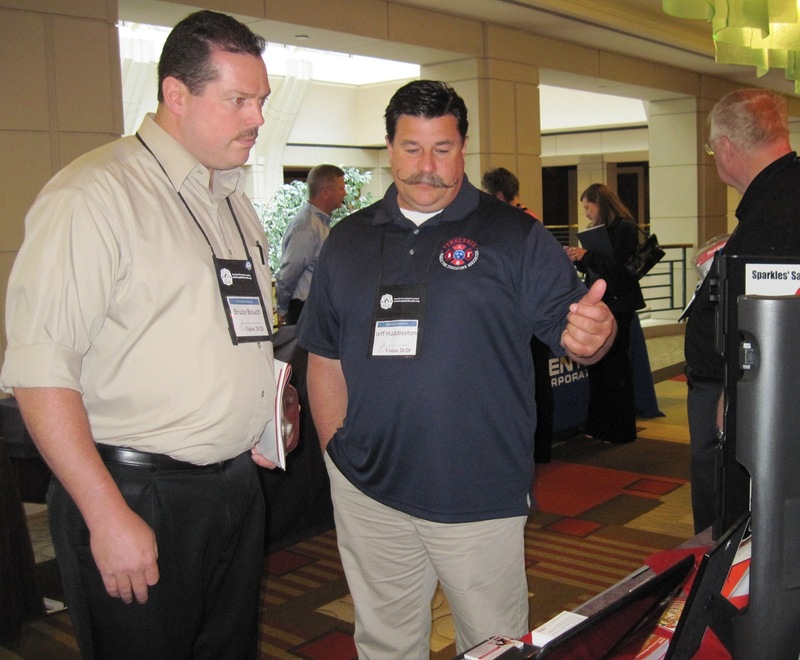 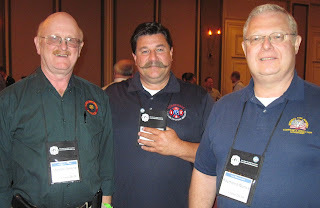 Pictured are Mahlon from the Alaska State Fire Marshal's Office, Jeff from Tennessee and Ray from the State Fire Marshal's Office in Nebraska.